The simple answer is yes, but there is sometimes confusion around the rules when towing a trailer or implement. The law says that an agricultural vehicle or machine must show a number plate either on both sides of the vehicle, at the front, or at the back of the vehicle. The plate must be clearly legible from either side or the rear. Most farmers will likely have a plate at the back of their vehicle. If one or more trailers are towed the plate must be attached to the last trailer and so clearly visible. Whether you are an experienced user or a first time buyer, it is vital you are aware of the rules and regulations on 4x4-drawn trailers. But what about mounted implements? Well if an implement obscures the plate on the towing vehicle, either the plate on the towing vehicle should be moved up so that it is visible or another plate should be attached to the implement which is visible from the rear. There is a concession made to agriculture to take account of the fact that agricultural vehicles might tow a large number of different trailers in a short period of time. 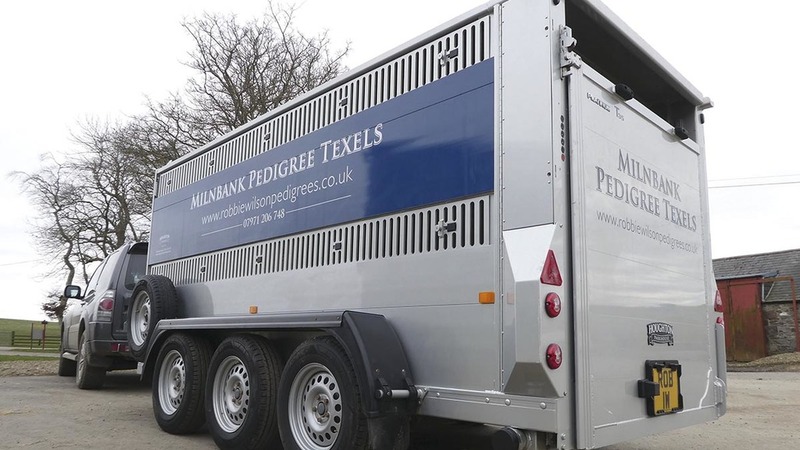 The concession is that the plate displayed on the back of a trailer does not need to match up with the plate on the towing vehicle - it can be the plate of any other agricultural vehicle owned by the same person and registered at the same address. This concession only applies to agricultural vehicles and does not include vehicles registered as road cars. 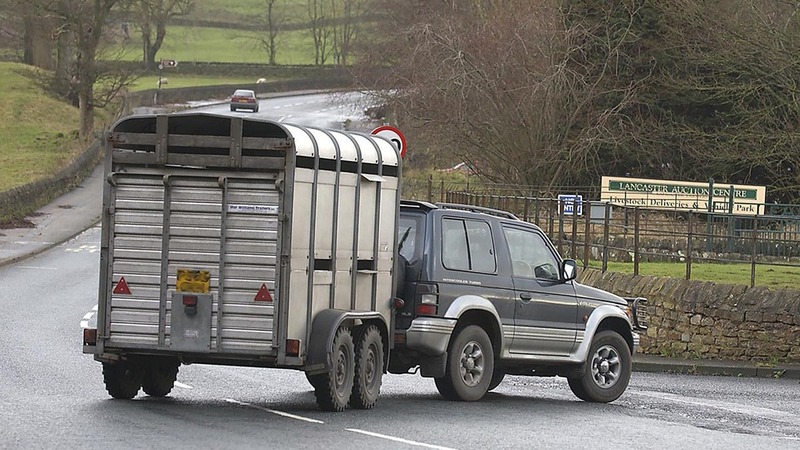 Farmers have been caught out and fined because they have been using a tractor to tow a trailer showing the plate of their 4x4. This is not allowed, as the 4x4 is not registered as an agricultural machine. The plate on any trailer towed by a 4x4 must match up with the plate of the towing vehicle. Show the right plate and avoid a £100 fine.